Lifetime's Many 10 ft. 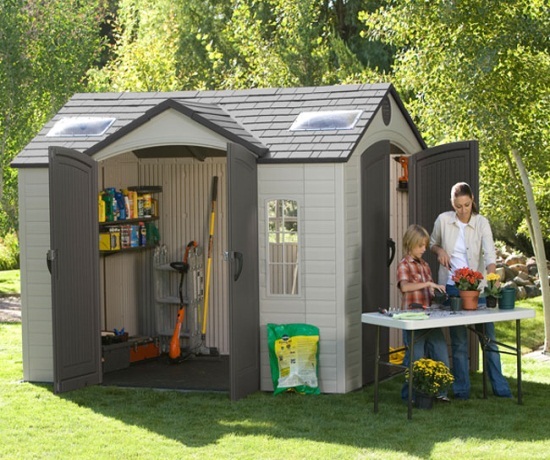 Storage Sheds and the Differences Between Them. 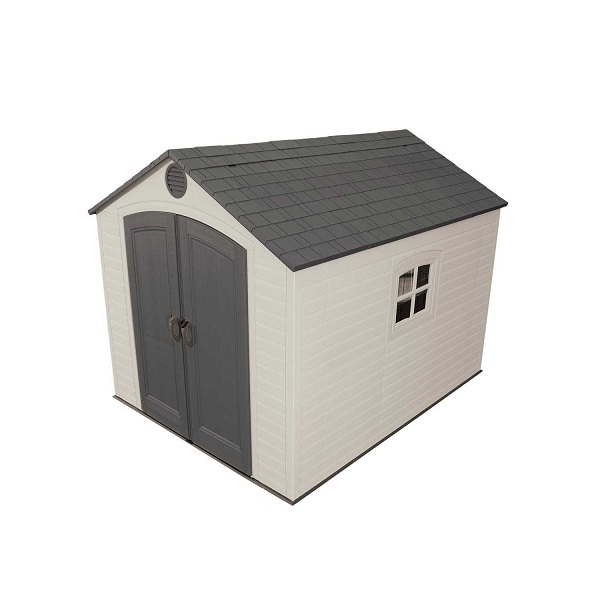 What are the differences between all the Lifetime 10 ft. storage sheds? When you see a storage shed in your neighborhood chances are it is a Lifetime product. Lifetime is one of the largest manufacturers of plastic storage buildings in the world. There are many different models and choosing the right model can be confusing. 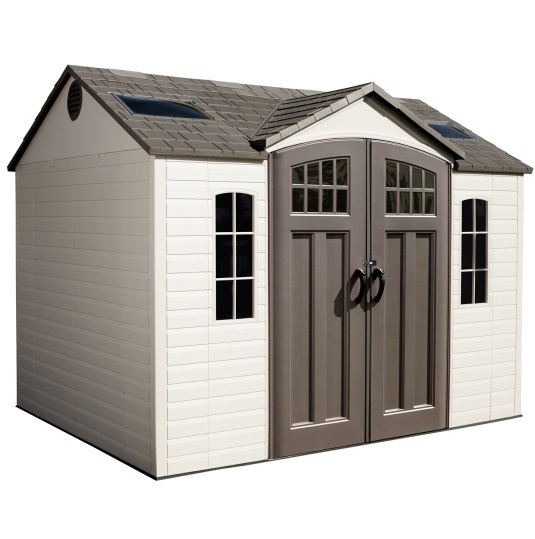 Many people are especially confused when it comes to choosing a 10 foot lifetime storage shed. 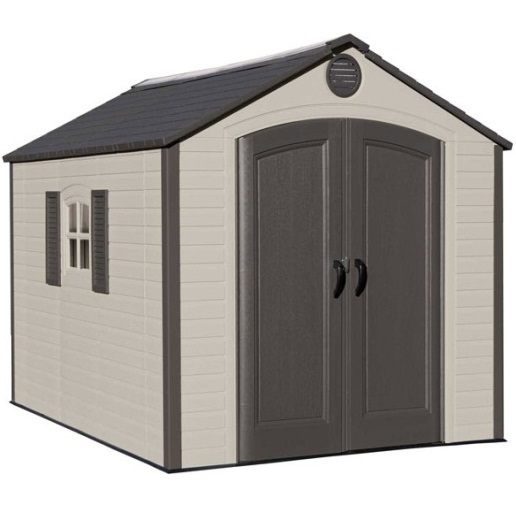 Lifetime has five different 10 foot storage sheds. Each of them are very similar in their structure and shape, but choosing the wrong storage shed can be costly to return or modify. Let me give you five steps in choosing the correct storage shed to fit your needs. 1) Make sure you contact your local city office buildings to find out what the local requirements are in erecting a storage shed in your neighborhood. Many different neighborhoods have covenants and restrictions to the size, color, make, and origin. Make sure that you do your due diligence. Your local city office buildings should have all the information you need. 2) Determine the right size of storage building based on your needs and the size of your yard. You will want to decide what you are storing. Are you storing garden tools? Is this general storage for boxes and seasonal decorations? Or perhaps you need to house an animal in the winter. Regardless of your needs, there is almost always a size that will work for you. 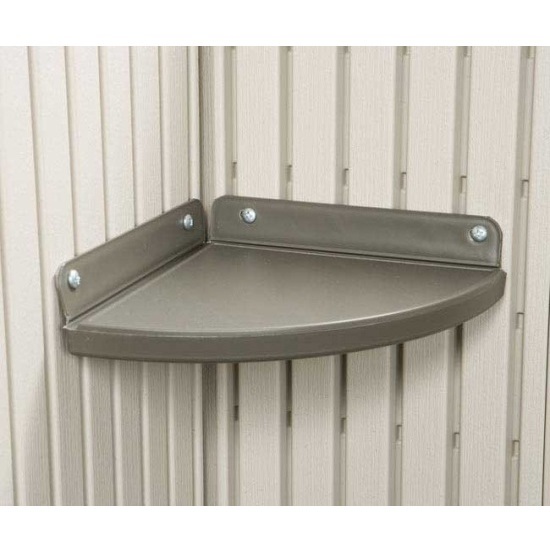 The most common size, by the way, is an 8 foot wide by 10 foot deep storage shed. 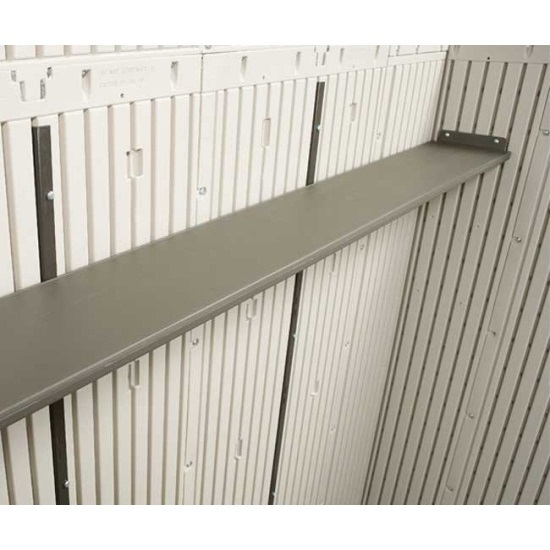 3) Determine the number of doors you need on your storage shed. 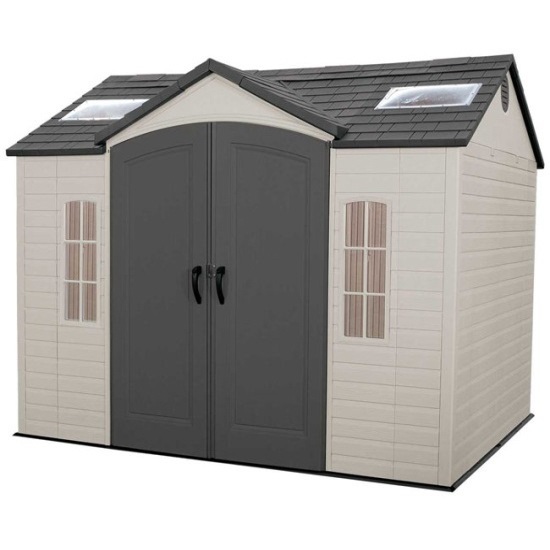 Most storage sheds have one set of double doors such as model 60005. That is sufficient for most people. However, if you have a motorcycle, ATV, riding lawnmower, or a similar vehicle you might consider models that have two sets of double doors such as 60001. Model 60001 Dual Entry[/caption]The benefit of having those extra doors is that you can drive in through one door and out through the other without backing up your vehicle every time you want to use it. The nice thing about those extra doors is they can be moved to the left side or the right side to accommodate the setup of your yard. Decide on the number of windows and skylights you need. All of the lifetime models include skylights built into the ridge line of the roof. However, several models include extra skylights that are large bubbles in addition to the regular ones built into the ridge. There are three models that include those extra large bowl skylights including 60095, 60005, and 60001. We hope these tips have been helpful and useful to you. We realize there are many factors when choosing a storage shed and without a side-by-side comparison it can be difficult to make an educated decision. 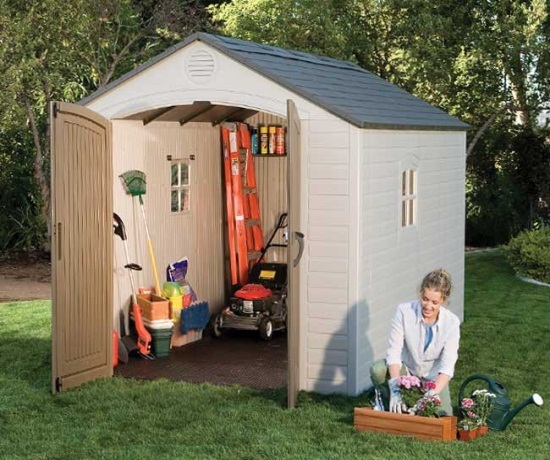 Many sheds say they are a "garden shed" while others say a "storage shed" the difference being that garden sheds generally have the doors on the longer side and storage sheds have the doors on the shorter side of the shed. Feel free to take a look at this comparison chart below that shows the different options along with the different features available. The chart will tell you, for example, how many windows are included, whether it has shelving, whether it includes and strips and tool hooks, and the number of skylights. Last tip- Make sure you follow the instructions step-by-step in the order set forth in the owners manual. Often people will pull a part out of the box and decide that they want to start with that piece. They end up undoing all that work since the storage sheds must be put together in the order set forth in the owners manual.